with a special orchestra consisting of musicians from china as well as 14 other countries and regions performing at the shenzhen concert hall, the 2018 belt & road shenzhen international music festival opened officially last night. 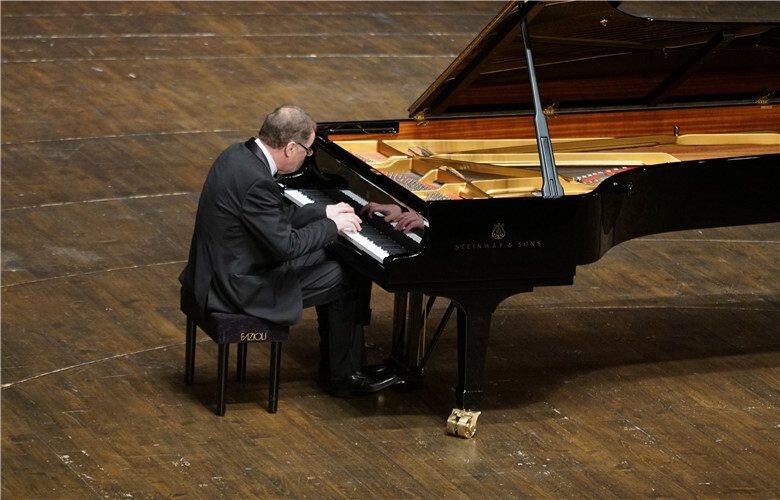 for the next 36 days, renowned musicians and orchestras from home and abroad will perform a total of 17 high-end concerts. 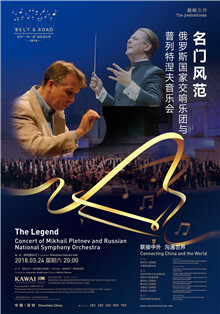 world-famous artists, including mikhail pletnev, lin cho-liang, ye xiaogang and nikolai demidenko among others, are gathering in shenzhen for the music carnival. 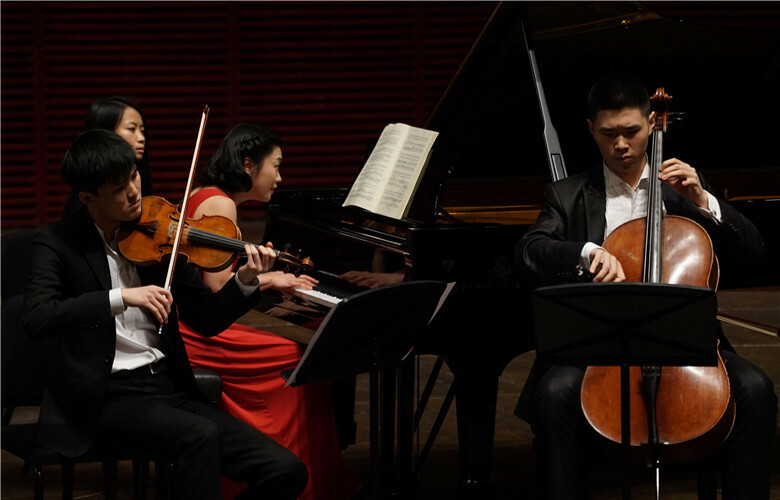 last night’s opening concert had featured diversified performances with artists from different cultures. 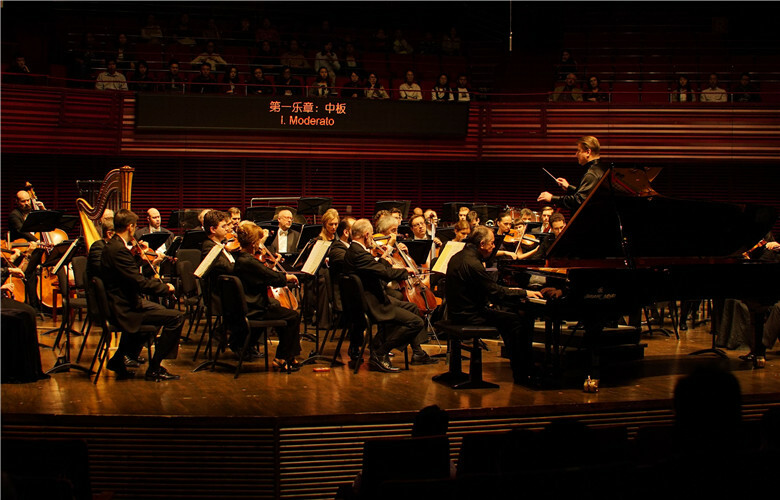 an orchestral piece named “festival overture” composed by guan xia, a renowned chinese composer, was played by the special orchestra to start the concert last night. lin cho-liang, a violinist born in taiwan performed widely-known pieces, the theme song of the movie “schindler’s list” composed by john williams and “zigeunerweisen” composed by pablo de sarasate. 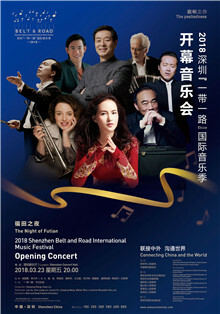 lin was one of the most-anticipated artists at the opening concert. renowned argentine bandoneon player, walter rios, and french trumpeter, luciene renaudin vary, also played solos at the opening concert. 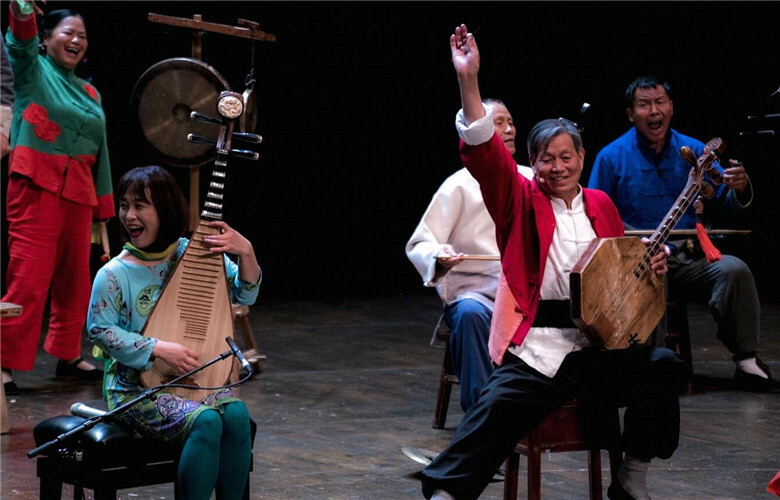 chinese musicians and artists, including baritone singer wang yunpeng from shenzhen, chinese folk song artist lei jia, and performing artist pu cunxin, graced the stage last night with their stunning performances. 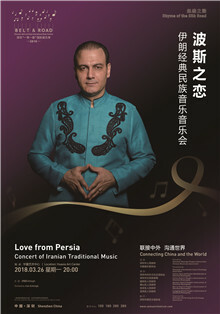 The Iranian orchestra Eshitagh will present a concert featuring Iranian traditional music for audience members who grab a ticket to the March 26 show at Shenzhen Huaxia Art Center. 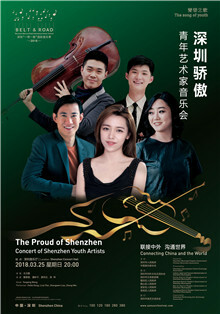 A special concert will be performed by youth musicians who are native to Shenzhen at Shenzhen Concert Hall on March 25 as part of the 2018 Shenzhen Belt & Road International Music Festival. 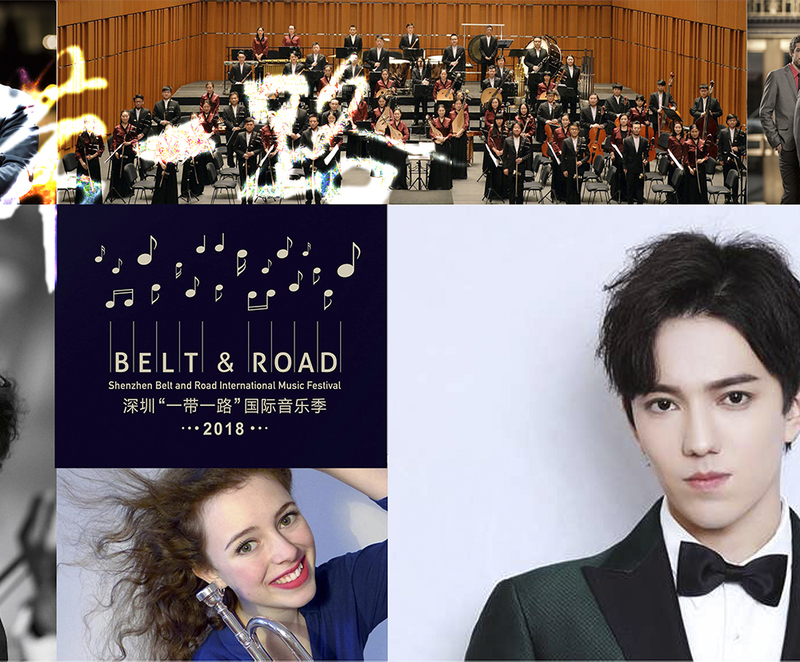 Here comes the 2018 Belt & Road Shenzhen International Music Festival with a grand opening concert that will kick off March 23. 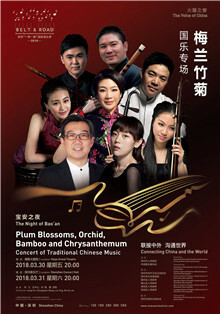 Copyright© 2018 sznews.com, Shenzhen Press Group. All Rights Reserved.